If rumors are to be believed, this that means we can expect an HTC flagship around the same time as Samsung’s Galaxy S8, which is said to be debuting with the Snapdragon 835. HTC then reinforces their decision by stating that “[they] want to have a couple of months of leadership before the next flagship CPU comes (…) but that will be in another period of time — not at MWC.” He then goes on to say “not for us or any other player. I can tell you that for sure.” This is consistent with reports which claim that the LG G6, expected to launch in late February or early March, will not come with a Snapdragon 835 processor. 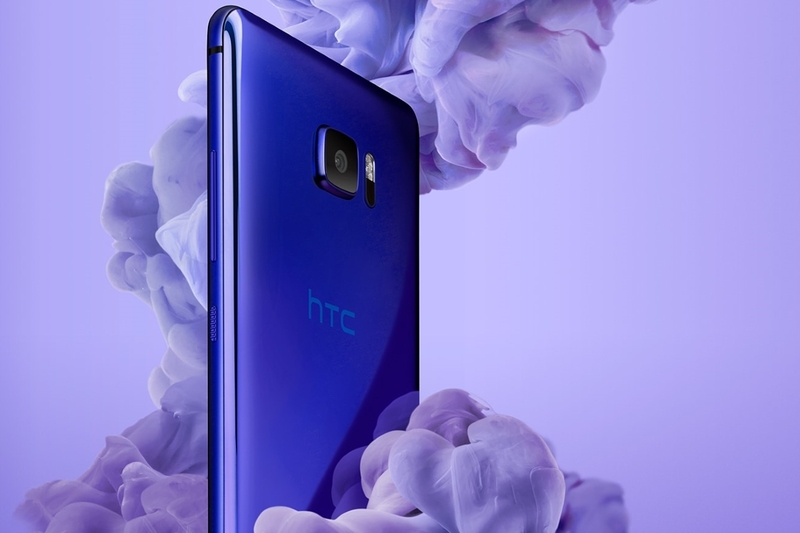 Furthermore, the interview gives us some insight into HTC’s decision for packing in a measly 3,000mAh battery on a large device with a 5.7 inch QHD display: “We could have done a bigger battery”, Mr. Change told tbreak, “but the design would have been impacted. We wanted to get a symmetric design and the trimming on the sides impacts the battery.” To be frank, we don’t know what we expected.